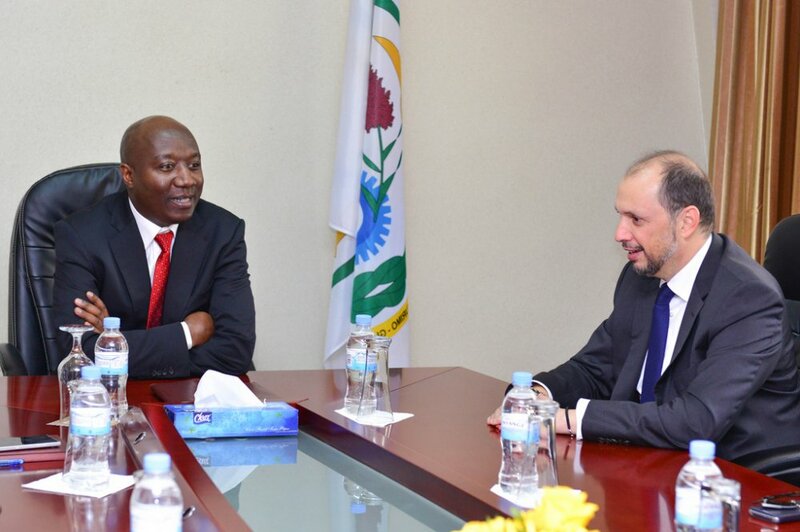 Rwanda and Morocco on Tuesday hailed their fruitful cooperation in various sectors, which has further solidified their bilateral ties. During talks between Rwandan Prime Minister Edouard Ngirente and Moroccan Minister Delegate for African Cooperation, Ministry of Foreign Affairs, Mohcine Jazouli, the two parties stressed that this partnership highlights the depth of the bilateral ties, mostly after the latest signing of 12 bilateral accords to strengthen ties earlier this month in Rabat. The latest cooperation agreements endorsed by the two countries cover strategic areas including energy, education, trade, environment, judicial cooperation, reports said. The agreements also cover areas such as MOU on political consultation mechanism, air service agreement, accords on visa exemption, security cooperation and tourism. Rwanda and Morocco also signed agreements related to the launching of the “Africa Mutual Growth” investment fund, reciprocal promotion and protection of investments, partnership for the development and the promotion of economic zones in Rwanda. In October 2016, a Moroccan real estate company has announced it will construct 5000 affordable housing units in Kigali city. Palmerie Development Group company sealed the deal worth $68 million. King Mohammed VI himself has invested $41 million in acquisition of 76.19 percent shares in Cogebanque-a local commercial bank that was owned by Rwandan shareholders. The investment was made through Attijariwafa Bank, the leading bank in Morocco which is also part of King Mohammed VI‘s holding company, Société Nationale d’Investissement (SNI).